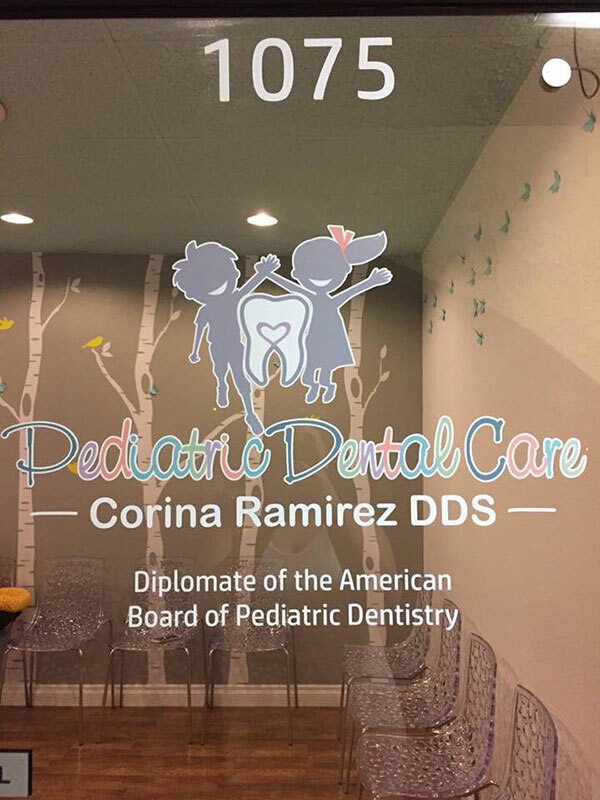 Pediatric dentists have kid-friendly offices and additional training to work with young children. In short, they make going to the dentist a pleasant experience. It is essential to find the right pediatric dentist for your child’s distinctive needs. If you have an autistic child, there are additional considerations in choosing a pediatric dentist. All the unfamiliar people, tools, and noises can create anxiety in a patient with autism due to their extreme sensory and oral motor integration issues. Studies have shown that patients with autism, when not provided with the proper dental care, are more prone to gingival overgrowth, tooth decay, and severe periodontal gum disease. Dr. Ramirez and her staff are highly skilled in treating children with disabilities including autism. Many autistic patients have difficulties maintaining proper care of their teeth because they often do not like anyone touching their teeth or putting things in their mouths. To make sure the patient is as comfortable as possible we make sure our office is safe, consistent, and comfortable to provide the best quality dental care. As some autistic children have difficulty communicating, Dr. Ramirez uses different techniques to lower anxiety and explains procedures with the child so they are aware of what they might feel or hear. Children with autism are often put under sedation to go through dental procedures. Silver Diamine Fluoride is a new FDA approved antibiotic used to treat and prevent further tooth decay in teeth. SDF is recommended for use on special needs children, as the application is quick and painless. 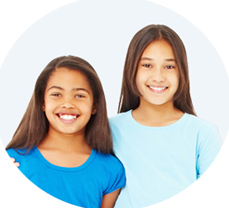 Consult Dr. Ramirez if Silver Diamine Fluoride treatment would be beneficial for your child. At Pediatric Dental Care, our dental staff works with children with special needs and educates them on how to take proper care of their teeth. We use Touch Points Training to help your child learn basic dental hygiene skills. With decades of experience with children of all abilities and learning styles, Dr. Ramirez and her staff create personalized care plans for each child.